The Air Barstool is no ordinary plastic stool. 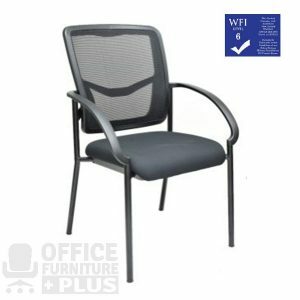 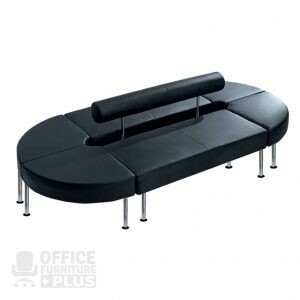 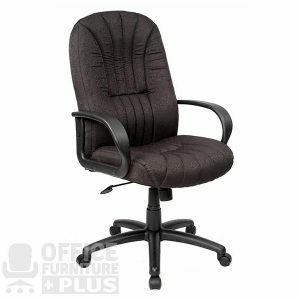 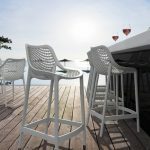 It’s extraordinary strength is due to the entire chair being one-piece injection moulded polypropylene, the legs reinforced with glass fibre for even more stability. The Air Barstool is no ordinary plastic stool. 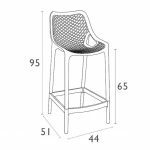 It’s extraordinary strength is due to the entire chair being one-piece injection moulded polypropylene, the legs reinforced with glass fibre for even more stability. 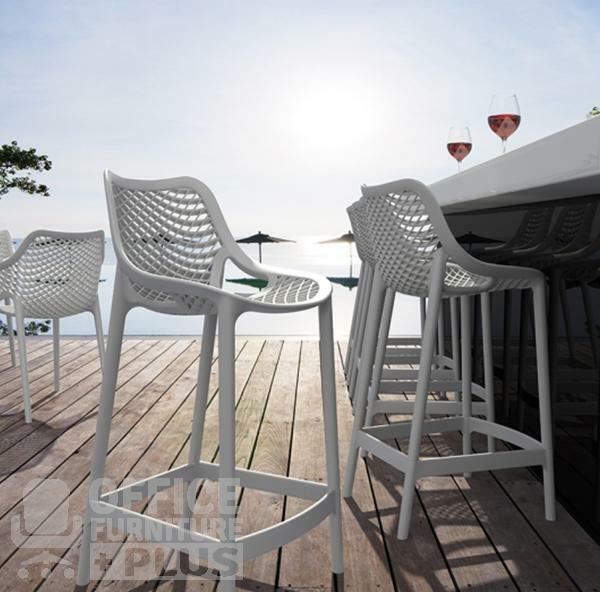 The plastic is packed with UV stabiliser, so this stool will not fade or go brittle even in the sunniest weather conditions. 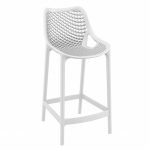 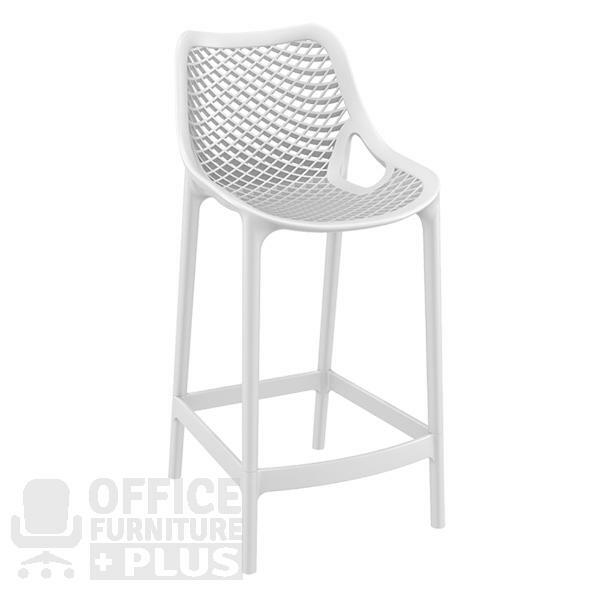 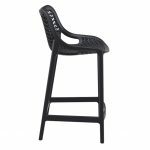 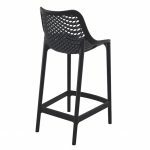 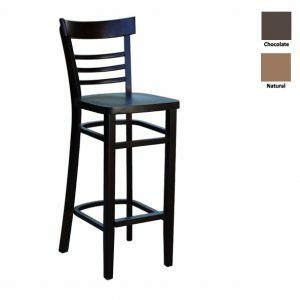 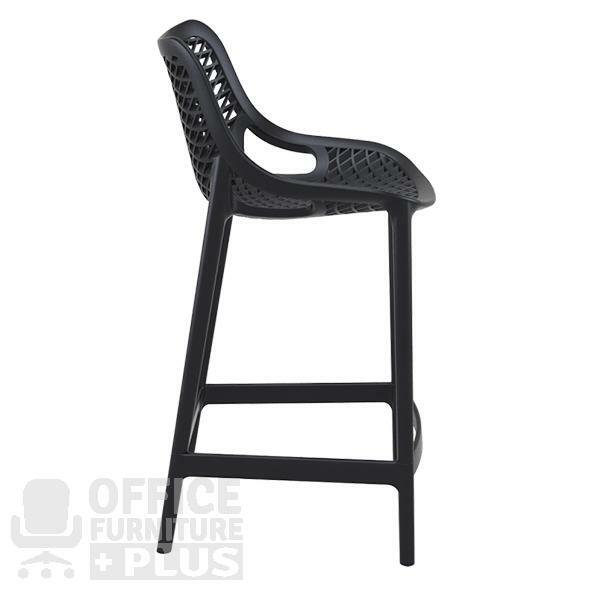 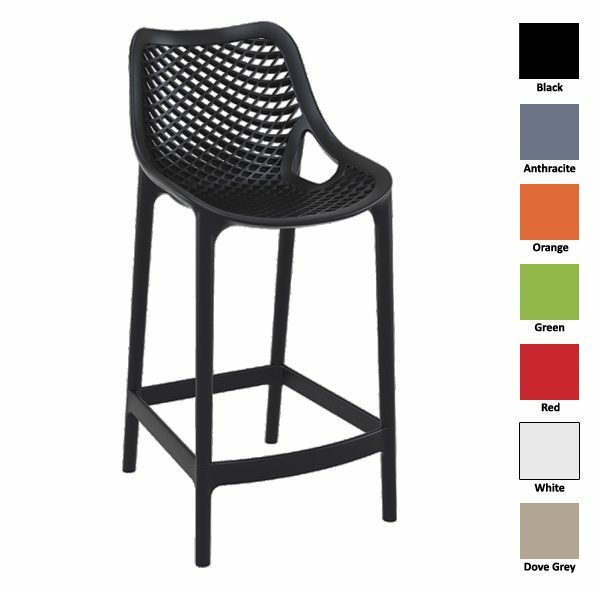 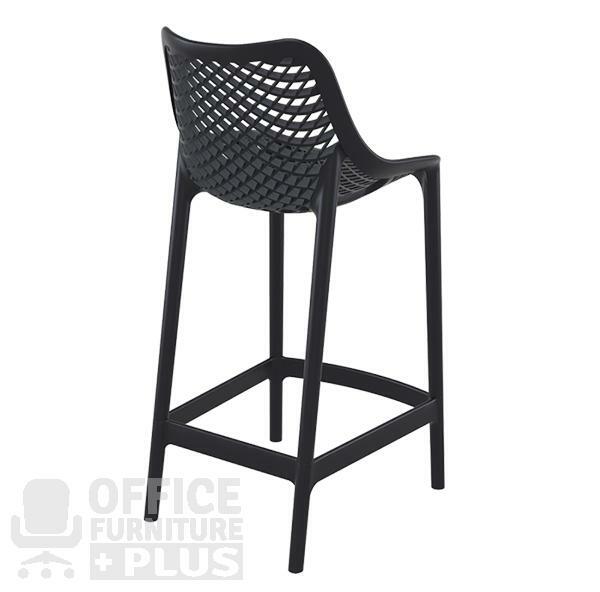 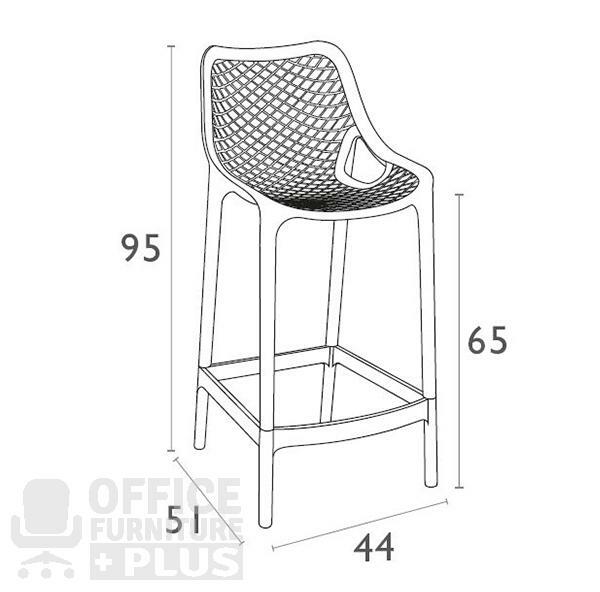 The Air Barstool is built to last in busy commercial venues, indoor or outdoor.